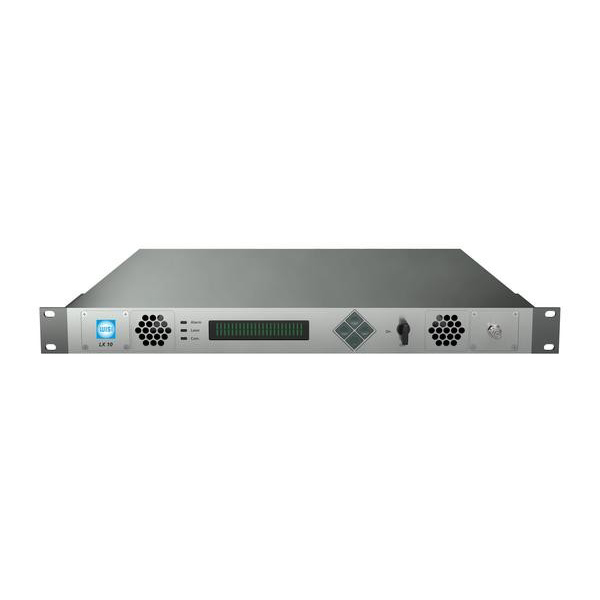 Matchmaster provide an extensive range of IP and fibre solutions for RF overlay and distribution. Simple IP solution using SAP protocol without the need for middleware through to advanced hospitality solutions. Simple fibre solutions for CATV and L-band in 1310nm and 1550nm wavelengths including DWDM solutions for 5 wire over single fibre distribution.